One of factors that helped the growth of the port sector in Brazil was the truck drivers' strike in May of 2018. RIO DE JANEIRO, BRAZIL – The transport of cargo through Brazilian ports in 2018 grew by 2.7 percent, according to the National Agency for Waterways Transportation (Antaq), with a total of 1.117 billion tons of cargo passing through the country’s public and private terminals. Brazilian port movements grew in 2018, boosted by increased in bulk cargo transported, photo by Tania Rego/Agencia Brasil. According to Antaq director Adalberto Tokarski, one of factors that helped the growth of the port sector in Brazil was the truck drivers’ strike in May of 2018. “With the truckers’ strike, there was a magnifying glass in this sector, (which) until then was quite disregarded,” explained Tokarski. Public ports handled 374 million tons in 2018, an increase of 2.6 percent compared to 2017 when 365 million tons were moved. Private terminals handled 743 million tons last year, growth of 2.8 percent from 2017. Antaq’s Performance Evaluation and Statistics Manager, Fernando Serra, highlighted the change in the profile of the type of port facility in the area of the Arco Norte, in the period 2010/2018. “In 2010, grain handling in the Northern Region of the country was predominantly made by public ports, 71 percent against 29 percent by private terminals. 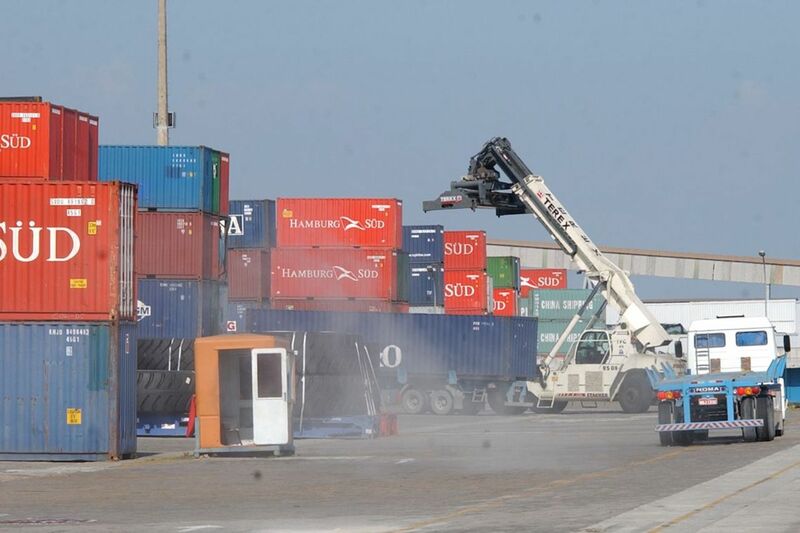 In 2018, private facilities accounted for 87 percent of the movement versus 13 percent by public ports,” noted the official. Among the public ports, Santos (SP) appears in the first position, with 107.5 million tons of cargo moved in 2018, followed by Itaguaí (RJ) with 56.6 million tons. In terms of private terminals, the Ponta da Madeira (MA) port led the movement in 2018, with 198.1 million tons, followed by Tubarão (ES), with 103.9 million tons. Solid bulk cargoes were responsible for most of the growth of port movements. In total, ports and terminals handled 712.8 million tons of solid bulk, 2.4 percent more than in 2017, with the main cargo transported being iron ore.